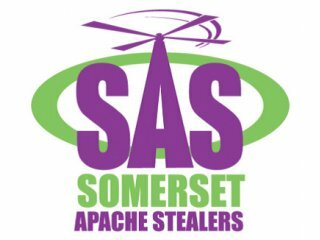 SASP is committed to increasing the range of opportunities in disability sports in Somerset. This currently a wide range of sports. In addition to this SASP also facilitates many events throughout the year. 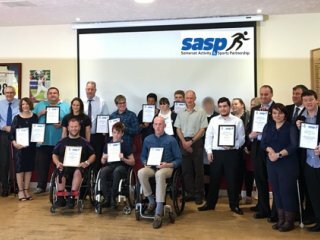 SASP also works closely with Disability/Inclusion officers from National Governing Bodies and clubs within county who offer inclusive or dedicated sports sessions. Read Jamie Edwards's story and how Jen Slade and SASP disability sport enabled him to try many sports and help him get to where he is today. 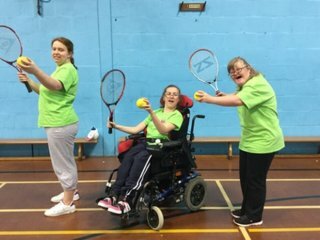 Activity Alliance is the national body for disabled people in sport and physical activity throughout England. The charity aims to increase opportunities at all levels of participation.